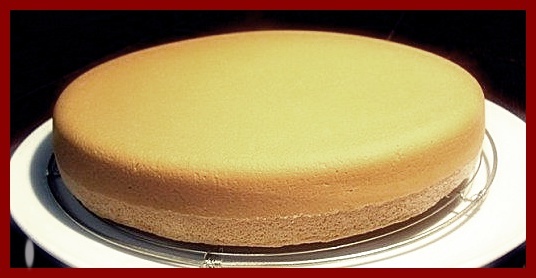 the sponge cake is a very soft cake, consisting only of eggs, flour and sugar, which is used to make various desserts such as Mocha or Black Forest. Traditionally, whole eggs and sugar are whipped on a water bath, which may seem a little tedious. This recipe is the same as the basic one except that it is enough to whip the eggs with the mixer without placing them in the bath -married. Then add the flour and you get this dough so light that will swell when cooking and give this genoise if air. Break the eggs into a bowl and add the caster sugar. Whisk with electric mixer for about 5 minutes until they triple in volume. Sift the flour over the eggs and gently stir in with a spatula. 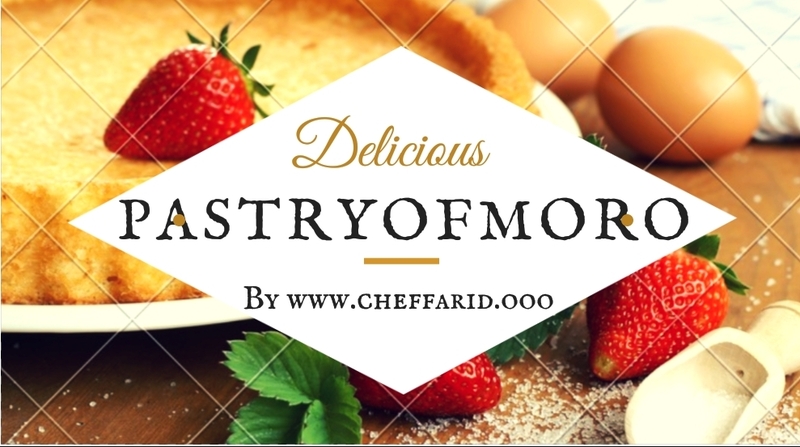 Pour the dough into a buttered mold or circle and bake for about 15 minutes, until the sponge cake is well puffed and browned. At the end of the oven, place the sponge cake on a rack to cool and remove the circle gently. 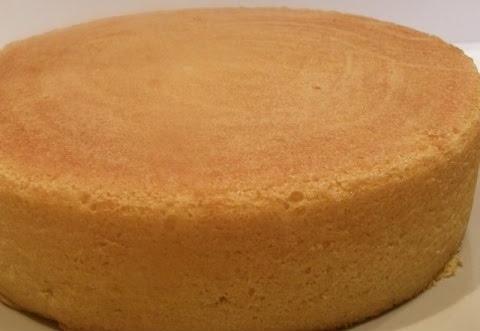 Handle the sponge cake with delicacy because it is very soft.